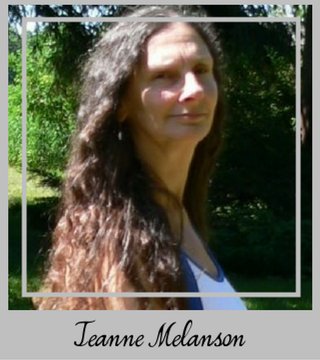 When I saw a chance to review D-Gas Anti-Gas, Anti-bloating, Digestive Aid, I immediately applied. I received a one-month supply for free in exchange for the review. I suffer from Gastro-esophageal Reflux Disorder and occasionally have a great deal of pain from gas and bloating after I’ve eaten. At times, I can find no relief and just have to wait it out. I have actually had to sit up for part of the night because it hurts too much to lay down. I started to take 2 capsules of D-Gas with my main meal as soon as I received my supply. I noticed right away that I wasn’t experiencing that pressure and pain of reflux that I normally do within an hour after I eat a meal. That is a huge plus (+!) for me. 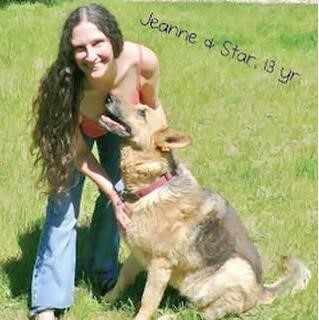 I’ve been taking the product now for 3 weeks, and have not had the problems with gas and bloating I used to have. Do I recommend D-Gas Anti-Gas, Anti-bloating, Digestive Aid? WHY? It’s fast, effective, and all natural too. I especially love that it’s vegetarian because most everyone can benefit from this product! No chemicals, no preservatives, drug-free. It will not interfere with any other medication you may be taken. What more could you ask for? 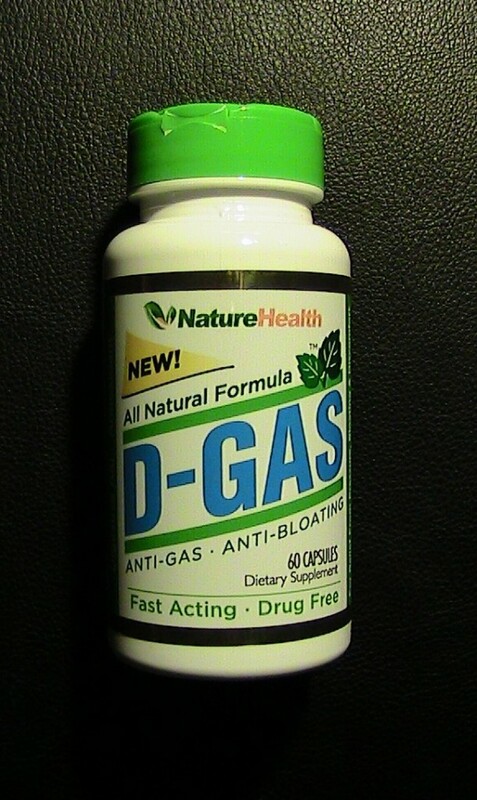 D-Gas is an effective, all natural, anti gas product that works fast to help relief gas, bloating, and abdominal discomfort. D-Gas anti-gas capsules are also very effective at gas relief and relieving bloating after meals or whenever you have abdominal gas or bloating. When taken with meals, D-Gas can prevent gas and bloating before it begins. It helps make foods easier to digest so they don’t cause gas. D-gas helps to naturally prevent gas from beans, vegetables, whole grains and other healthy foods. D-Gas is made using Vegetarian Capsules which makes them suitable for anyone and people averse to gelatin. The proprietary blend of natural gas relieving ingredients are very effective at relieving symptoms of gas, bloating and discomfort. 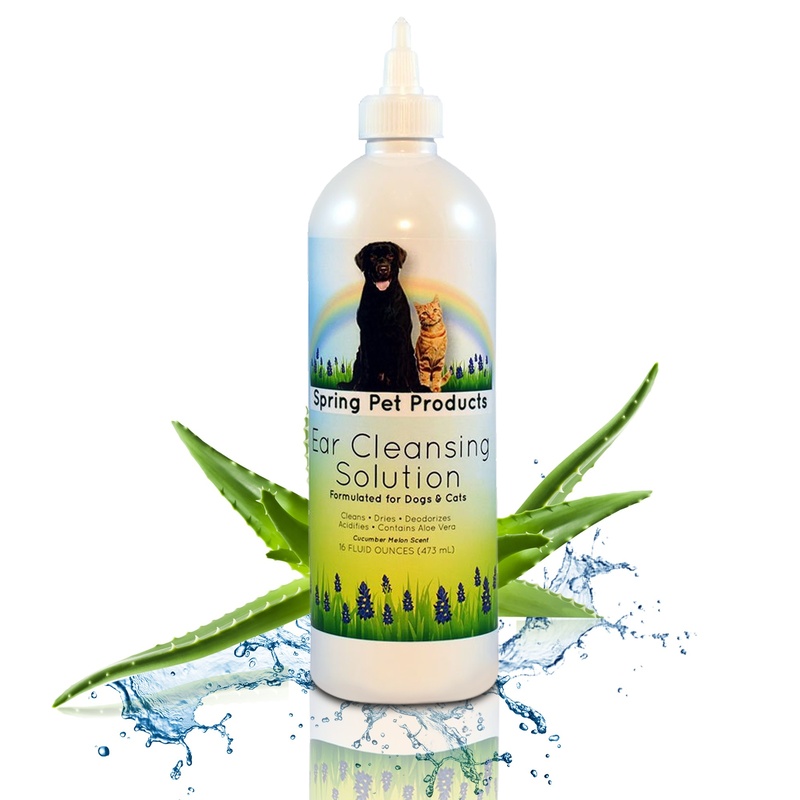 D-Gas can be taken daily a a natural digestive aid, anti-gas aid, and as an antioxidant. It is fast acting and drug-free! 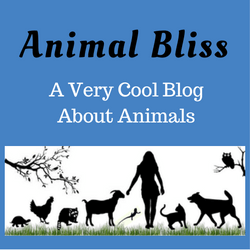 Disclosure: Animal Bliss is an WAmazon affiliate and will earn a (very small) commission from purchases made through links on this website.